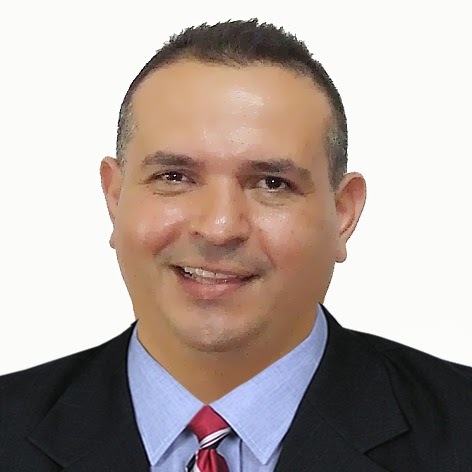 Hola … my name is Julio, and I have taught English, Spanish, and Pyscholinguistics at the Universidad del Zulia in my home country of Venezuela. I have a Masters degree in Linguistics and Language Teaching, and while working on my doctorate I am writing my dissertation on Cognitive Linguistics. I am proud to be both a husband and father, and I enjoy teaching.